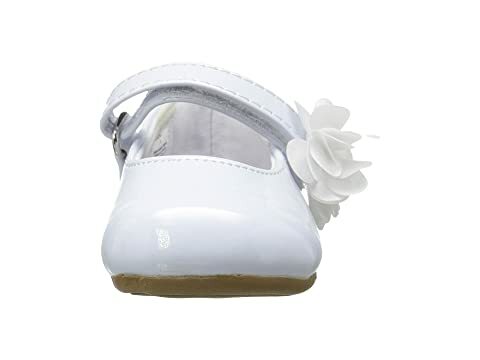 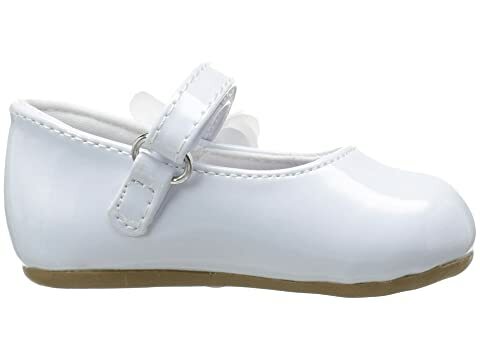 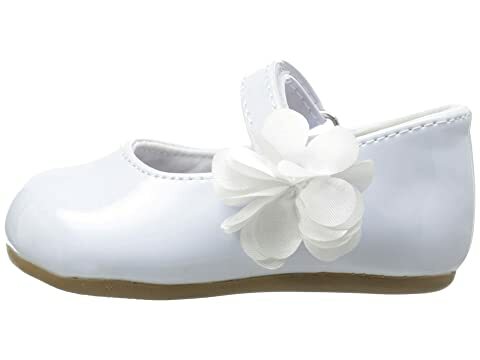 She'll look perfectly polished for any occasion in the Baby Deer® Patent Skimmer Walker Sole. 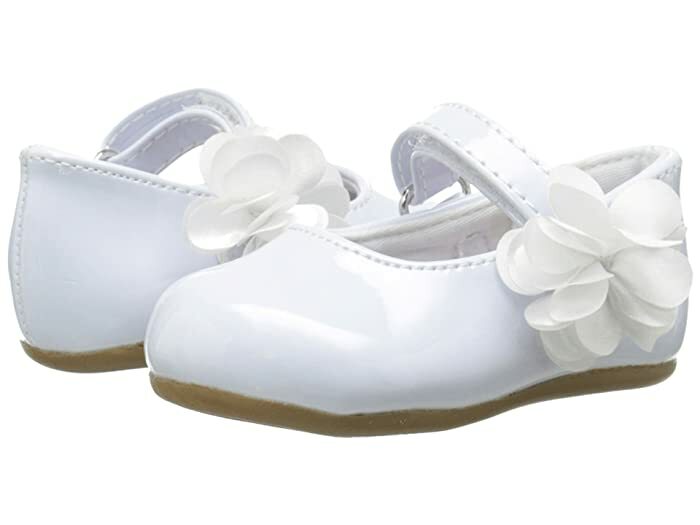 Faux patent upper with large floral decal on the ankle strap. 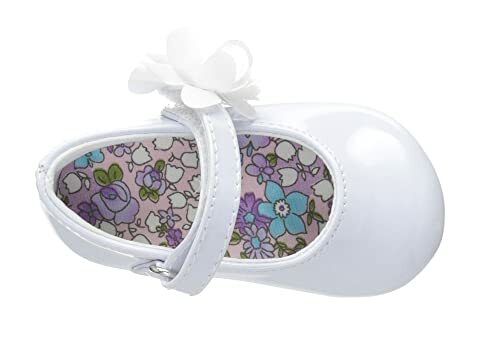 Man-made lining and cushioned insole. 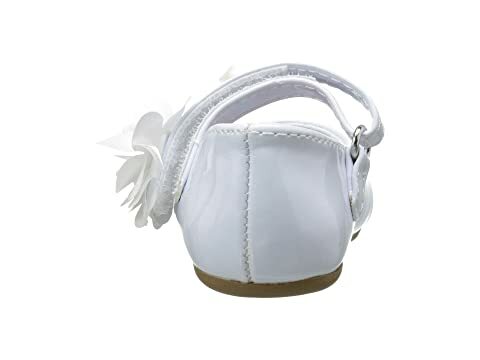 Product measurements were taken using size 10 (42-48 Months), width M. Please note that measurements may vary by size.